COMING TO PC IN Q2 2019! 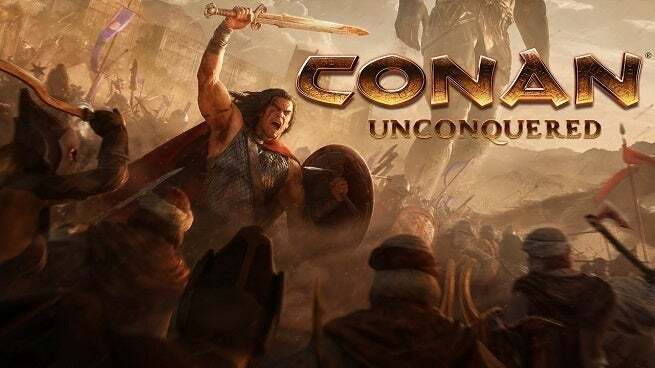 Conan Unconquered is the first-ever strategy game set in the savage world of Conan the Barbarian. Published by Funcom and developed by the Command & Conquer veterans at Petroglyph.